Finally, OnePlus 3 is now official, you are probably looking for a complete list of its specs. Well, don’t worry, we got you. 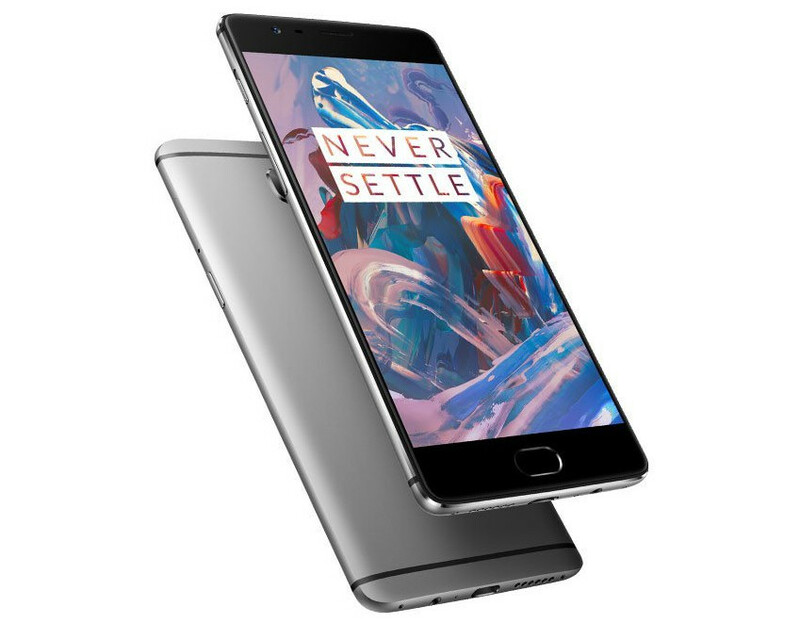 Inside of the OnePlus 3’s aluminum shell, you will find a Qualcomm-made Snapdragon 820 processor, 6GB of RAM, 64GB of built-in storage, 16MP rear-facing camera, 8MP front-facing camera, as well as a 5.5″ AMOLED display. The OnePlus will go on sale in the U.S. and Europe through oneplus.net starting today, June 14th. It will be available exclusively through Amazon.in in India at 12:30 AM IST, June 15th.